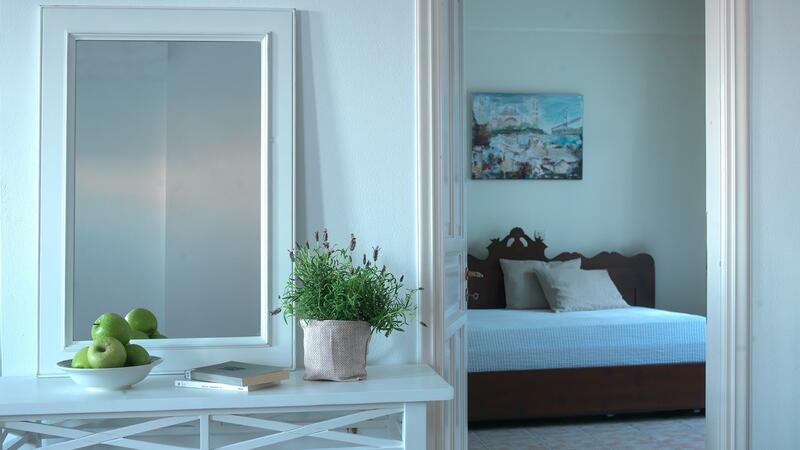 Our apartments and studios are characterised by comfort and elegance, where the modern world meets traditional island charm. 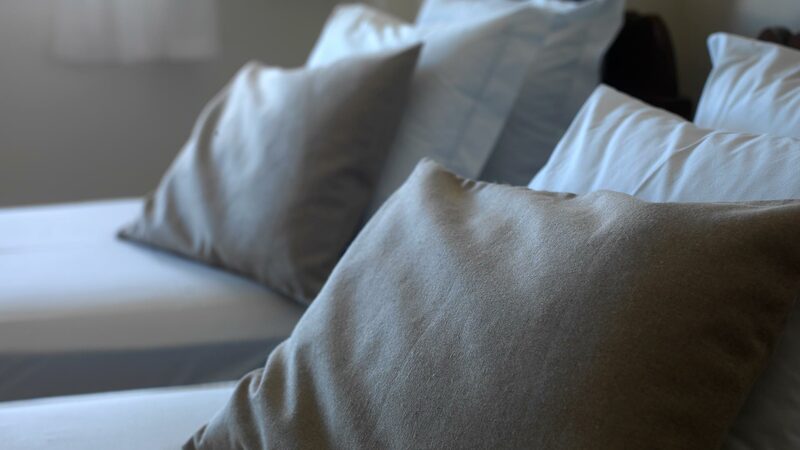 Each room comes with self-catering, refrigerator, air-conditioning and heating, 32" TV LCD, free Wi-Fi, telephone, hairdryer, bathrobes, luxury toiletries by Apivita and premium selection of organic tisanes and coffee. The exceptional view to the charming settlement of Chora and the sea create a magnificent atmosphere. Our guests receive free shuttle services upon arrival and departure and a plethora of premium comfort amenities, including welcome treat upon arrival, useful guide to the beauties of the island and a kids’ pack for young guests. There is also an art shop, lending library and business corner at the Reception area. 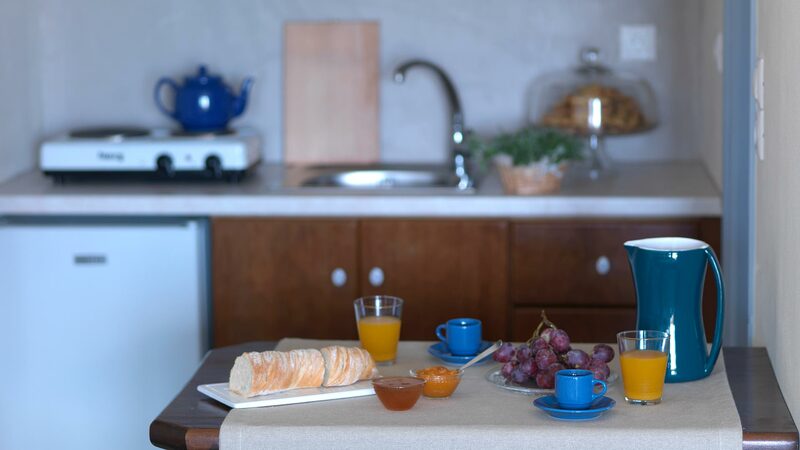 ​Greek Breakfast plays an integral part of Kallichoron's hospitality. Fresh, locally sourced ingredients are used and restocked daily to ensure we provide our guests with a tasty and unique breakfast meal, made with care, as one would enjoy at home. 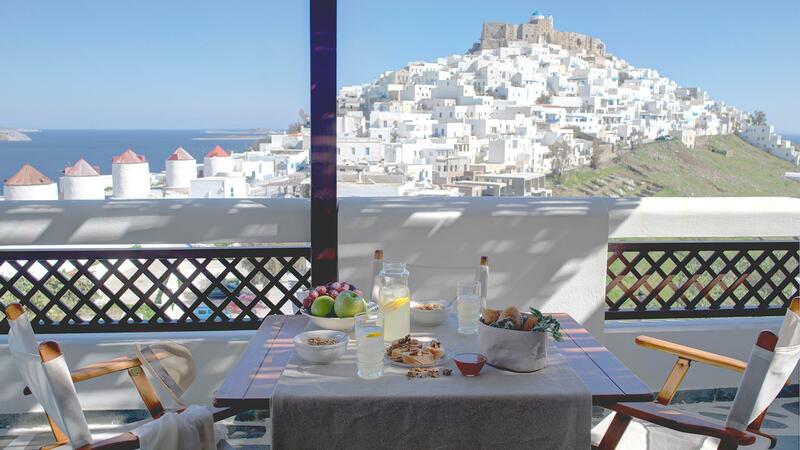 ​Start your day with a nutritious meal and the energy to explore Astypalea's beaches and landscapes. The breakfast list includes local delicacies such as homemade pies "Lampropites" and "Pouggia", saffran rusks "Kitrinokouloura", freshly baked bread, homemade jams made from organic fruits, Astypalean thyme honey and a variety of local cheese, fresh milk and eggs as well as vegetables from our garden. ​Our breakfast list changes seasonally, when fruits and vegetables are at their ripest to make your breakfast truly satisfying and of the best quality. The variety of traditional delicacies, homemade cakes, pastries, pies and fresh-baked bread will be the best introduction to Astypalean cuisine. Make sure to check our breakfast menu and get the full picture of what we have on offer. ​Your breakfast tray, customised to your choice is brought to you at your room or if preferred can be enjoyed at the hotel’s breakfast hall. ​Our foremost priority is to serve a well-balanced and enjoyable meal to each and every of our guests. That is one of the reasons Kallichoron collaborates with the dietitian- nutritionist, Mary Micheli, MSc who has curated the breakfast list. ​Whether you choose one of our predesigned breakfast menus or make up your own customised choices, or need to follow special diet requirements, Kallichoron promises to provide a great service to the utmost standards. 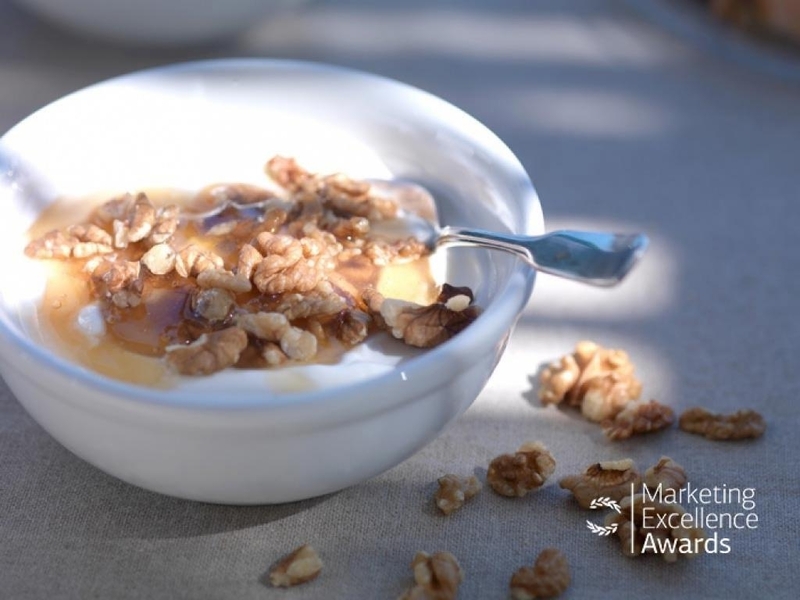 ​​Kallichoron received the Green Marketing Excellence Award 2015 for “Grandma's Breakfast”, as an innovative way to achieve sustainability and adopt green practices in the Hotel Industry. 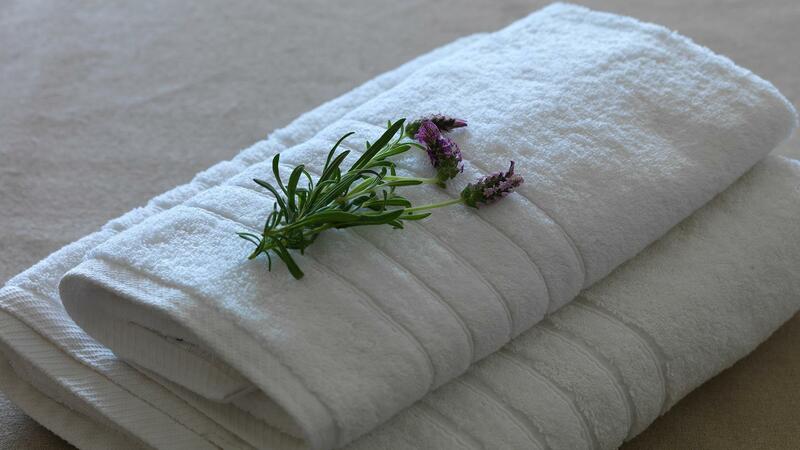 Notably, Kallichoron is the only hotel in Greece that has received this recognition. It’s not just the island that makes for beautiful surroundings; the hotel itself is an innovative forum for featured artists. 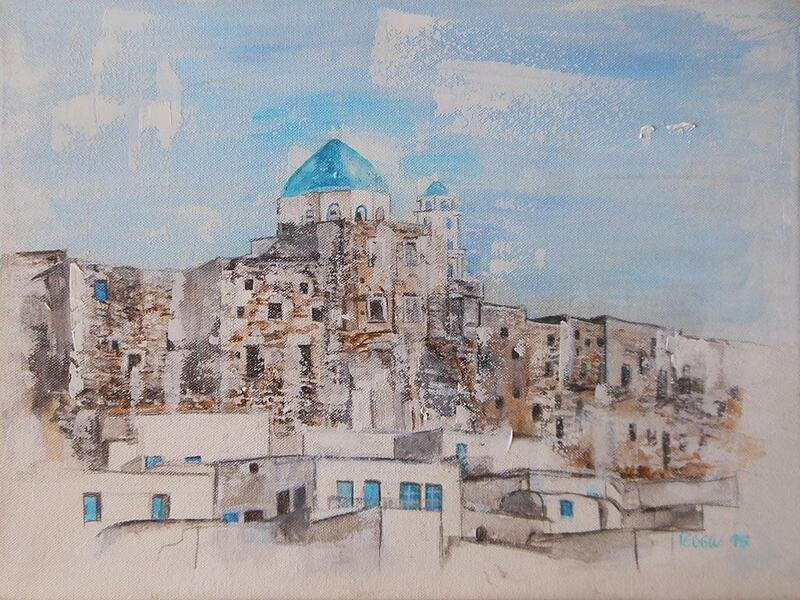 Every year we welcome the beautiful work of new and established Greek contemporary artists. The artwork that is featured throughout the hotel is inspired by the island of Astypalea and explores the sounds of the Aegean Sea. Our guests have the opportunity to participate on a visual journey of colours and images inspired by the majestic blue of the Aegean. Kallichoron invites the renowned Greek-Spanish body conscience and movement instructor Denise Perdikidis to introduce us to relaxation and body alignment techniques through outdoor activities by the sea. Denise will show us how to achieve consciousness of our movements and body alignment, how to open our senses and listen to our creative potential in harmony with nature. She will show us ways to nourish all our senses and release blocked energy through different body-release techniques, which she has developed after a lifetime choreographing, teaching, and helping people acquire proper body alignment, body conscience and a sense of effortlessness in movement and flow. Wondering where to go for your next holiday? 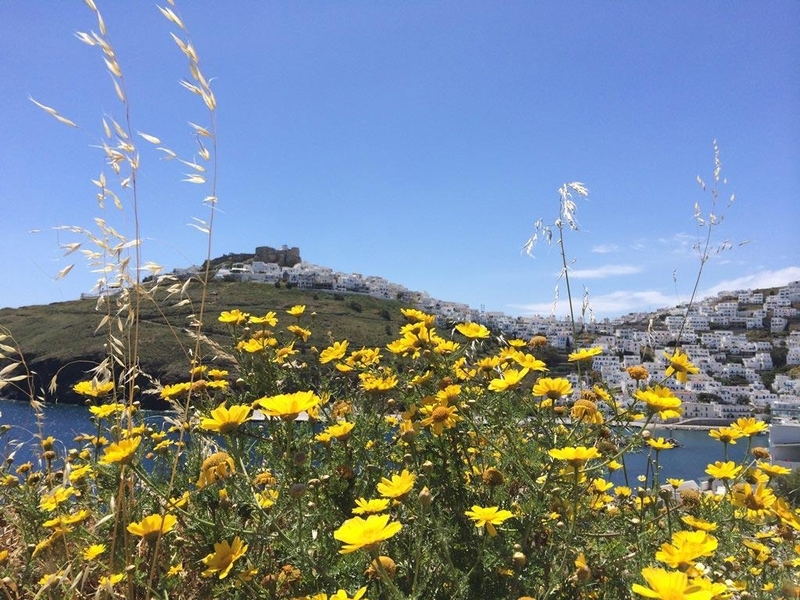 Kallichoron regularly hosts themed excursions throughout the year, inviting our guests to explore the beautiful surroundings, the wondrous nature, the local traditions and tastes of Astypalea. 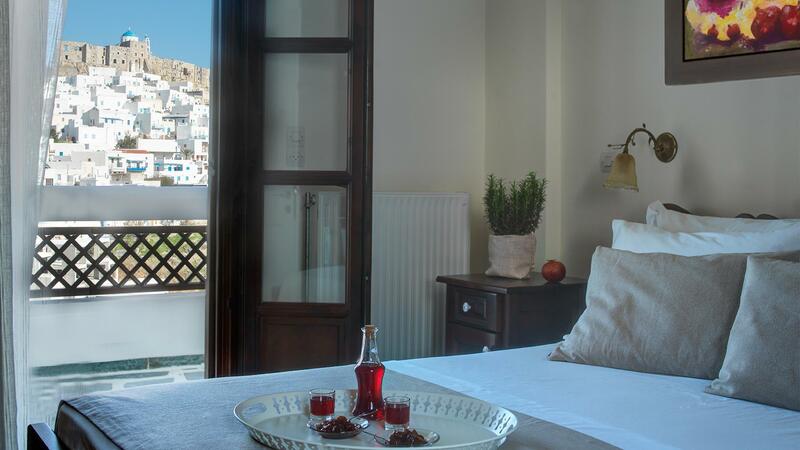 ...and enjoy a short break in the heart of the Aegean Sea! The feeling of discovering a new place, area or road riding on a bike is magical. The joy, smiles and happiness that cycling instigates, is something priceless. In Astypalea you’ll find small coastal slopes, whilst for the more adventurous bigger inclines can be found inland. 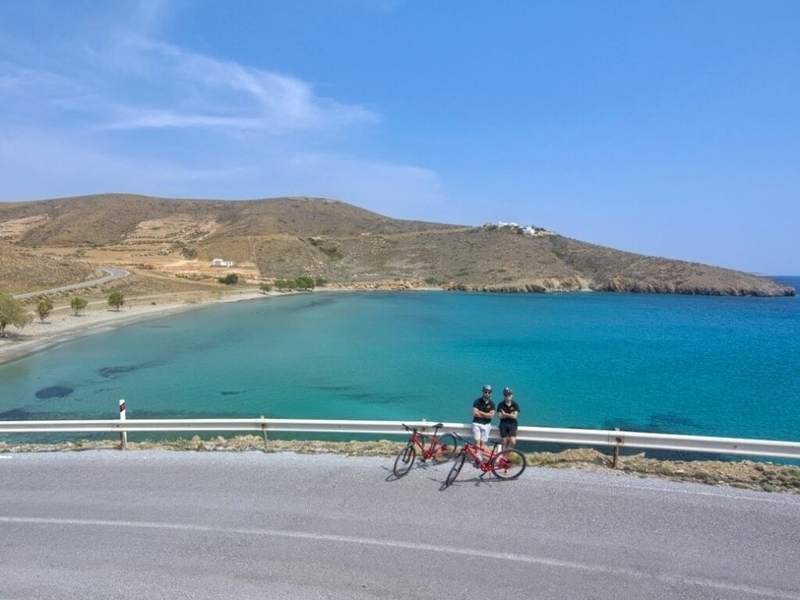 Whether you are in a competitive or exploration mood, discover Astypalea on your bike with the backdrop of the endless blue of the Aegean. A destination perfectly suited to plenty of pedalling and dips in the sea! 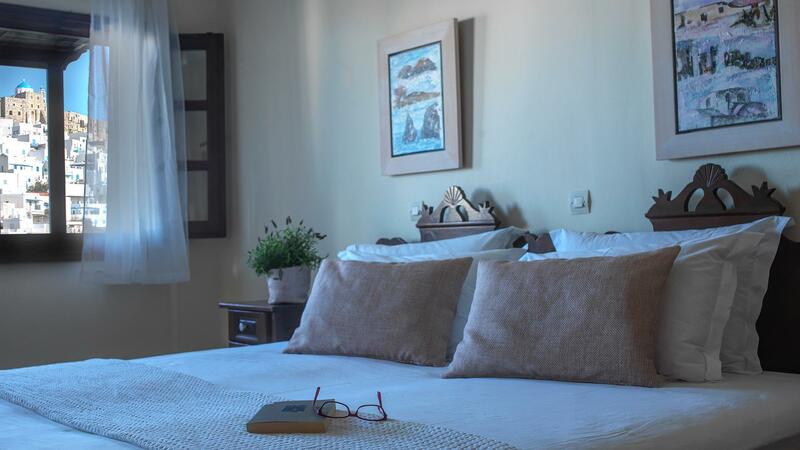 Kallichoron Art Boutique Hotel offers a friendly and comfortable environment for the visitor that wants to get to know Astypalea by bike. It is part of the Bike Friendly Hotels network and collaborates with bike rental companies. Aside the various route suggestions, their offering includes bike and gear hire, expeditions as well as customised programs based on ability. The Lending Library of our hotel stocks cycling routes maps, so you can familiarise yourself with all the cycling trails that the island of Astypalea has to offer. The mountain bike lovers will find the most beautiful desert dirt roads on the Outer Island, on the west side of Astypalea. For the ones still deliberating but have not yet dared such an endeavour or need more information, contact Reception.